Westland Covers have just about every year, make and model of boat cover available with options that include covering your swim platform or not. 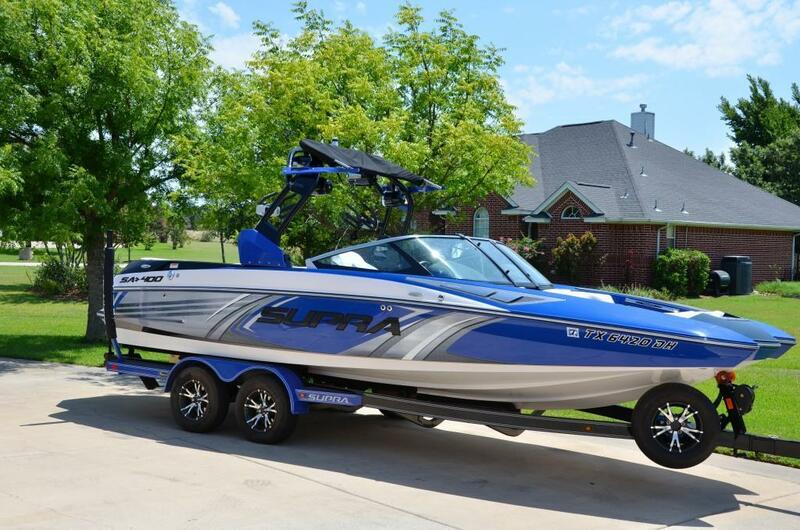 Evolution covers has a limited amount of patterns available but incude most newer Malibu and Nautique models as well as some others. Contact us to find out if we have a pattern for your boat. These wakeboard boat covers are exact fit as well but are more for our customers who are on a budget. Coming in at sometimes under half the cost of the Evolution and CoverSports covers, Westland wakeboard boat covers offer a great option for boat owners. Use the search feature below to search for a Westland Cover for your boat. * Patterned for a specific year, make and model of boat. A perfect, exact and tight fit for each boat. * Includes 12 black nylon straps with adjustable quick release buckles. * Loops double sewn in an offset "V" for strength and less strap twisting. * Trailerable with reinforcements SEWN in (not glued) at all major wear points. * Rope (NOT stretch cord) sewn into hem to pull tight to secure cover. * 5 year warranty with 1 year free replacement (Pro-rated warranty is fabric dependent).